When you’re suffering from pain, you often reach a point where you want some relief and begin to forget the long-term effects. In our society, we are quick to treat what is going on at the surface without fully recognizing the internal damage we may be doing. 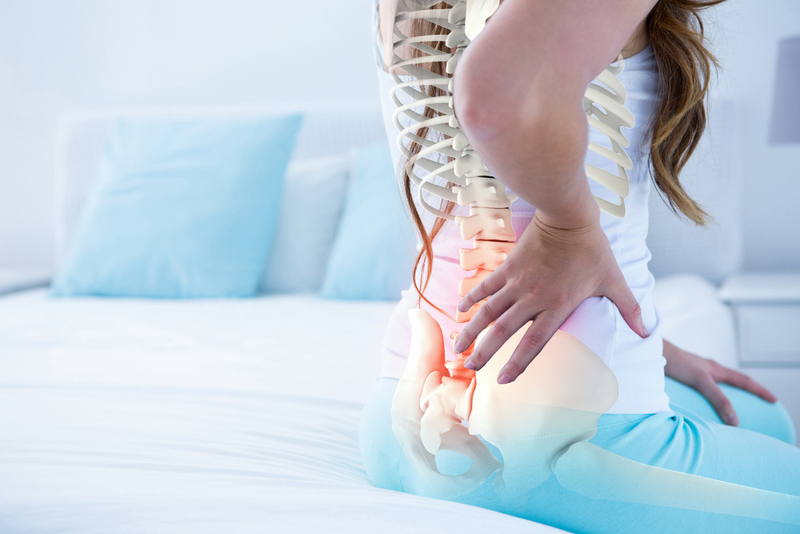 At Spine Plus Chiropractic, we are reaching for the heights of innovative natural therapy methods and non-invasive techniques to provide the highest quality of care to our patients. We want to find the solution that you can sustain for a lifetime. Even if you have begun an alternative route, there are options available to you to help you make a change! One favorite course of treatments our patients opt for is known as Laser Therapy. Laser chiropractic treatment is a solution for pain, chronic pain, and even spinal herniation. It is the use of low-level lasers or LED’s on the surface of the body to relieve pain and stimulate cell function. Laser Therapy uses the energy from an invisible spectrum of light to reach tissues up to two inches below the skin surface. This light is magnified and sends therapeutic light inside the damaged cells. This method is a safe and non-invasive treatment method that doesn’t require any surgery or use of strenuous medications. It is a same-day treatment meaning you can come into the office and leave the same day. Many patients don’t even feel a thing as they are receiving laser treatment while some feel a slight tingling sensation. Altogether, it is pain-free and a much less extensive procedure than most offered to you. 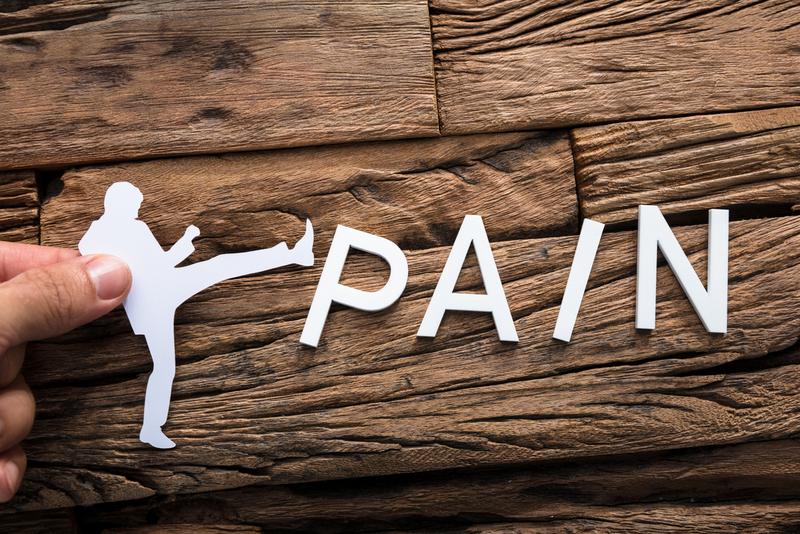 If you are interested in laser chiropractic treatment, contact us today by phone or by filling out our simple online form and let us help you get on the road to pain-free health!